This quote certainly rings true in the spa industry where music is an integral part of the entire experience. Music therapy is an alternative form of relaxation used to maintain health and well-being and has been used as a healing force for centuries. It is believed that ancient Egyptian temples used music for the healing of diseases of the mind. 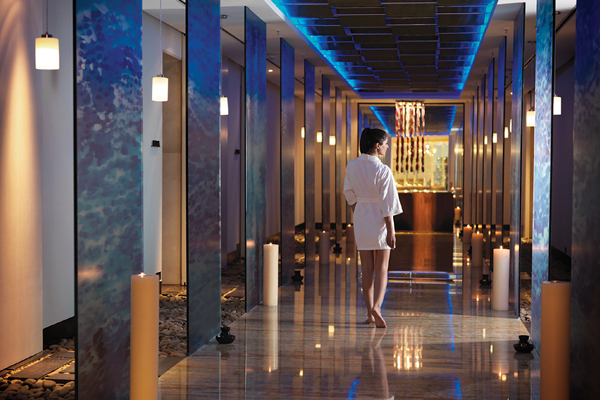 Music helps the mind to relax, soothes the environment, and helps create the perfect spa experience. Music rapidly sets the mood, along with the other elements of touch, smell, taste and vision. Music used in various spa therapies are tranquil nature sounds, pianos, violins, mantras, chants, flutes and other gentle musical instruments. “Music therapy types are based on what the requirement is like for behavioral – emotional support, psychological disorder, insomnia, meditation and general relaxation and rejuvenation. In a spa, the music selected normally is that which can relax the client. Since music helps us to connect with our inner self, it reduces the stress from the body and mind. 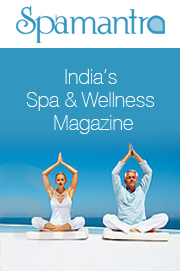 Music compatibility is something very personal and hence best spa music is something that can be personalized as per self-requirement,” opines Dr. Deepika Dalvi, Spa Manager at In Balance Spa, Novotel Goa Shrem Resort. As per the recent trend, spas are familiarizing their customers to music massage therapies. Music massage therapy is a choreographed massage to specific music. Techniques used are loosely based on holistic massage, but are adapted to work in rhythm with and flow to the music. “However, music as a medium itself helps enhance relaxation depending on the way that you choose to relax or unwind – be it by way of opting for a soothing massage in the backdrop of tranquil ambient music, Zen music for Yoga, or rigorous fast track beats during workouts on various fitness machines or through aerobics or dance based workout sessions like Zumba,” says Dr. Prithivi Norton, Manager Club Olympus Spa & Fitness at Hyatt Regency Delhi. Music plays a very important role in creating an atmosphere of peace and relaxation. This is one of the reasons that music has become an essential part of a spa experience. 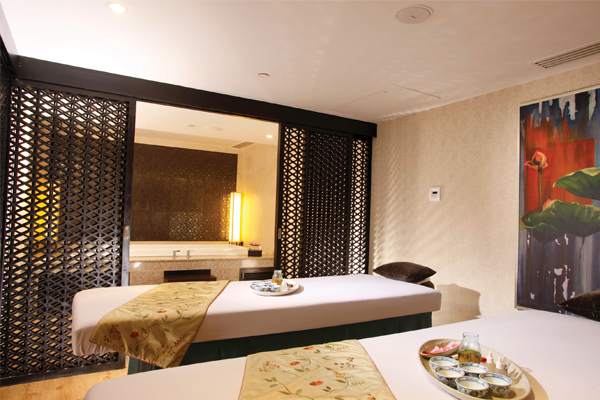 “It makes the experience of massages and facials more luxurious and calming. Music played in spas differs depending on the therapies and treatments. Some spas also have guided meditation with the help of music. 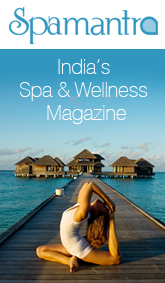 Another genre of music used in spas is connected to Asanas (Yoga) and emphasizes on breathing and meditation,” says Manish Jaswal, Director of Spa, JW Marriott Bengaluru. 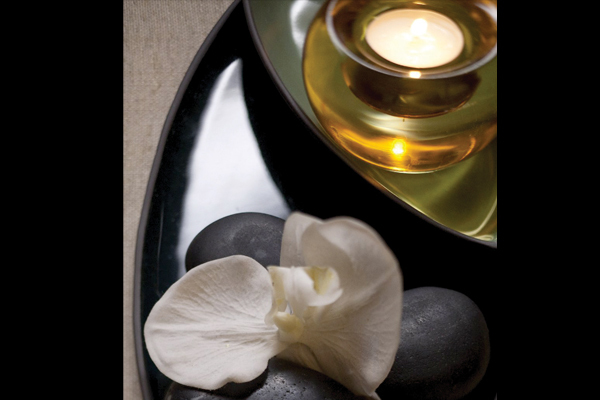 Spa music is calming and promotes a relaxation response. “The kind of music played in Spas is mostly instrumental, classical, nature sounds. Basically everything that will relax the mind and soothe it and maybe oldies also,” says Sandeep Arora, General Manager, Ranbanka Palace. All spas aim to create an ambience of peace and serenity, of holistic well being, where people can come and de-stress and let go of their various worries and tensions, at least for some time and pamper themselves. “The music needs to complement this ambience. Thereby, the music played in spas is usually slow, relaxing music that lulls the mind and body into a state of tranquility. The purpose of spa music is to help the therapist stay focused on his/her work, helps guests relax reduces heart rate, respiratory rate, blood pressure, boosts immunity, lifts the mind and alleviates depression and reduces pain,” says Samir Banerjee, General Manager, Angsana Oasis Spa & Resort. 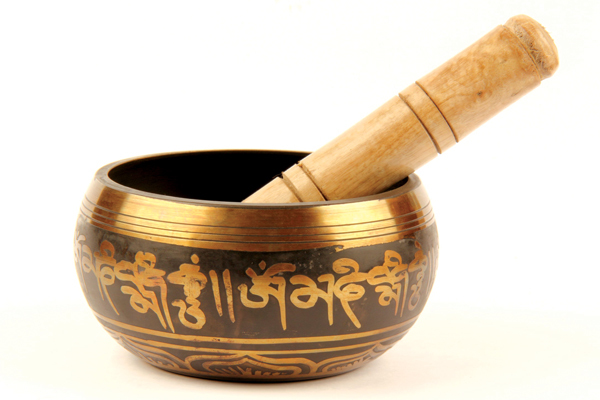 Music is an age-old part of Ayurveda, the holistic science, which promotes a happy and healthy lifestyle. From time immemorial, music has been a part of Indian culture. It is believed that for healing with music, it is necessary to vibrate the cells of the body, for it is through these vibrations that the diseased person’s consciousness can be changed effectively to promote health. The right kind of music helps one to relax and refresh. Each Raga of Indian Music is associated with a definite mood or sentiment that nature arouses in human beings. Usually the kind of music played in a spa depends on the treatment chosen. Typically, for Indian Ayurvedic treatments and massages, Indian classical instrumental music is Buy Viagra most preferred. 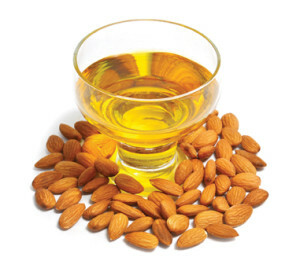 “Again, based on the time the treatment is taken, the raga may change; adds to the experience of spa. In general kinds of music could be vocal, instrumental, sound resonance, sounds of nature like water, sound of wave, binaural beats, chirping of birds and animal sounds,” says Dalvi. 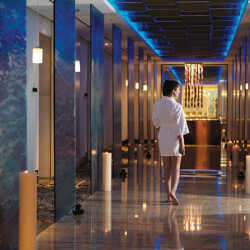 The kind of music played around spa spaces is a distinct spa-themed music, with each genre of music lending individual elements that separate one from the other. 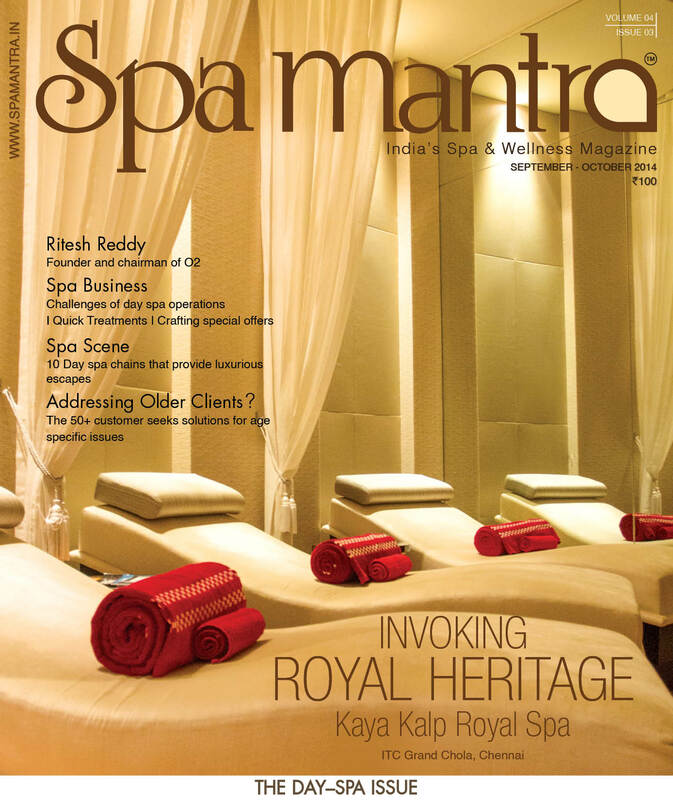 “For instance, Asian spas play music which contains the usage of wooden instruments; Caribbean spas have more incidences of steel drums whilst Polynesian spas are known for their prevalent usage of water-based nature sounds, like waterfalls, babbling brooks and crashing waves,” says Amar Tiwari – Spa Manager, Grand Hyatt Mumbai. Music as a form of therapy can be very beneficial along with the other therapies used in the spa. 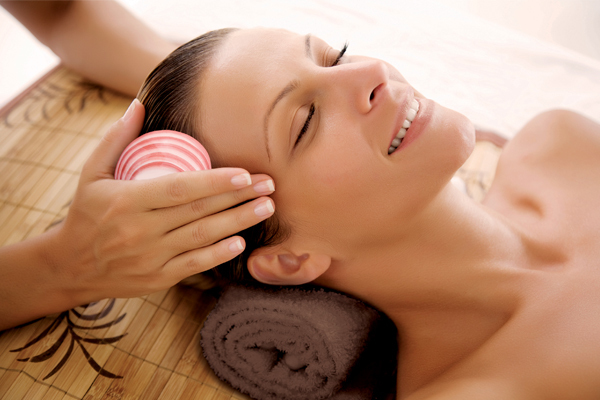 A spa is the ideal set up for relaxation and rejuvenation. The correct use of music will only further enhance the spa experience. “Sound Therapy is a form of vibrational medicine that helps to balance all aspects of your being – physical, emotional, mental and spiritual. Clinical trials show that sound can help with depression and anxieties, stress, Insomnia, Chronic pain, hearing difficulties, High blood pressure, recovery from operation and many more,” explains Tiwari. The kind of music and the musical instrument used for healing purposes depends on the health concern that is being addressed. “Music therapists primarily help clients improve their health in several domains, such as cognitive functioning, motor skills, emotional development, social skills, and quality of life, by using music experiences such as free improvisation, singing, and listening to, discussing and moving to music to achieve treatment goals,” opines Sweta Tyagi, Spa Manager, Club Prana Hyatt Regency Kolkata. The music therapy is applied on various theoretical backgrounds of a patient such as psychodynamic, behavioral, and humanistic approaches. “General music therapies used in spas are for stress related conditions, neurological disorders, heart disease, stroke rehabilitation and for general well-being. Sitar, Santoor, Veena, Jal tarang, Loha tarang, flute and Nadaswaram are the major musical instruments used for healing,” says Dr. Ratheesh Kumar, Spa Manager – Sereno Spa, Park Hyatt Goa Resort and Spa. When you enter a Spa enclosure, all five senses are engaged at different points in a pleasant and harmonized manner. “The mélange of tranquil ambiance, burning essence, soothing music with synchronized use of fingers over the body becomes the ideal escape that one yearns as a brief interlude in today’s existence of time constraint. The final sense of taste is completed by health based drink that is provided after the treatment to let you relax in solitude,” says a spokesperson from Club Prana Fitness Center and Spa, Hyatt Regency Mumbai. Spa music is changing for the better and it is a win-win for the customer. Apr 8, 2014 12:32 pm 0 Comments.